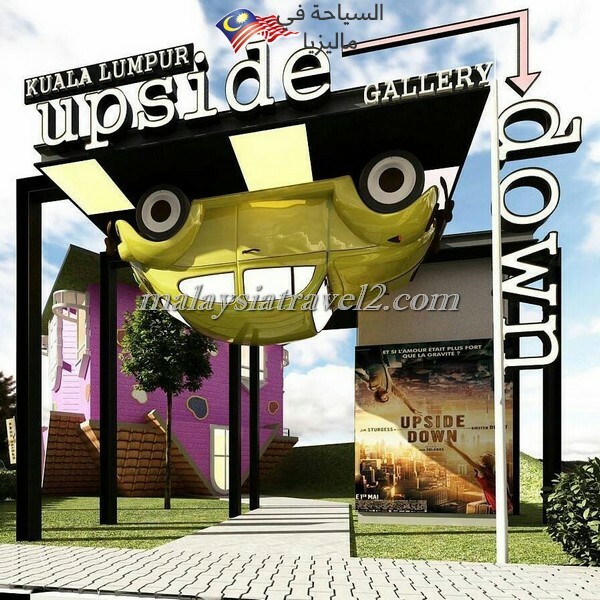 this is 1 of the latest attractions in KL city. 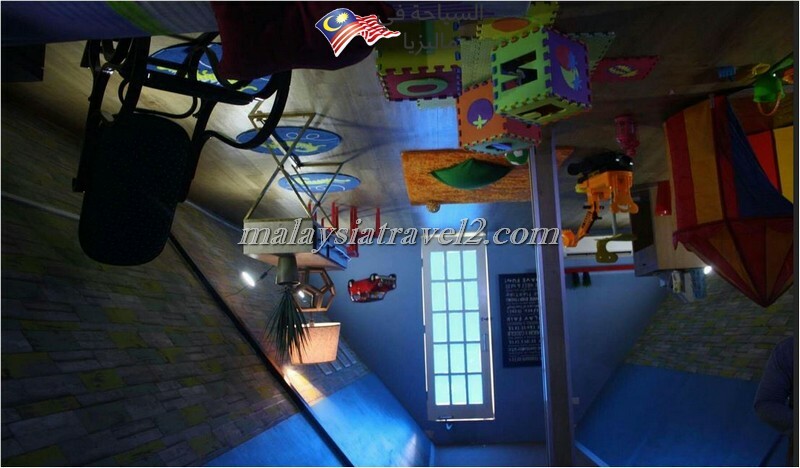 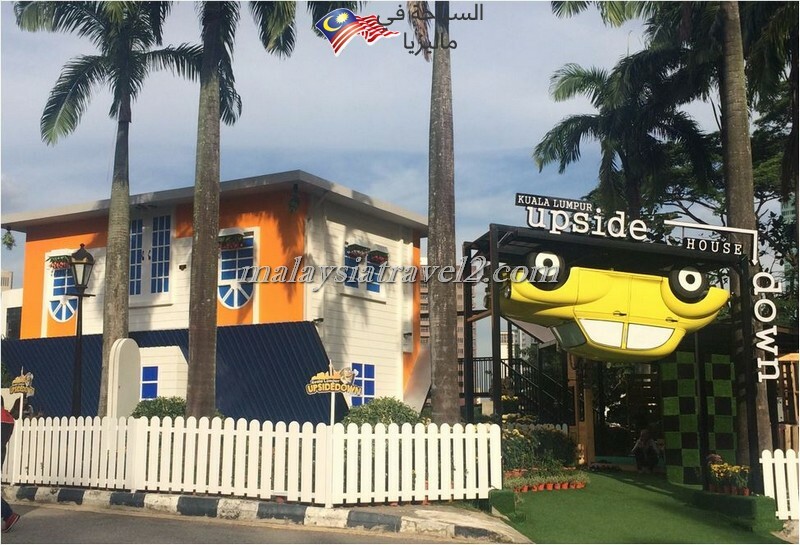 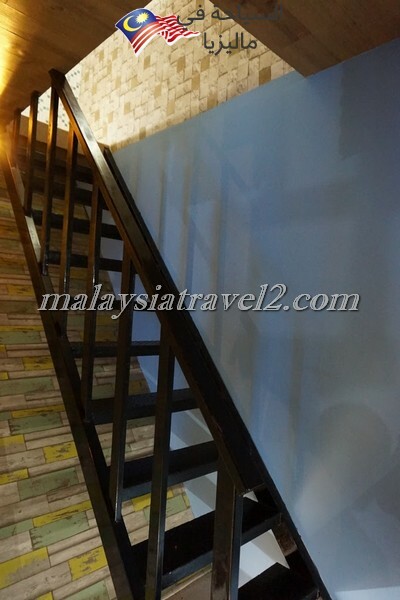 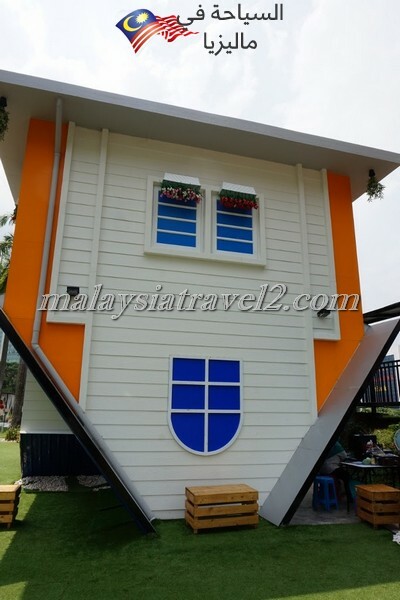 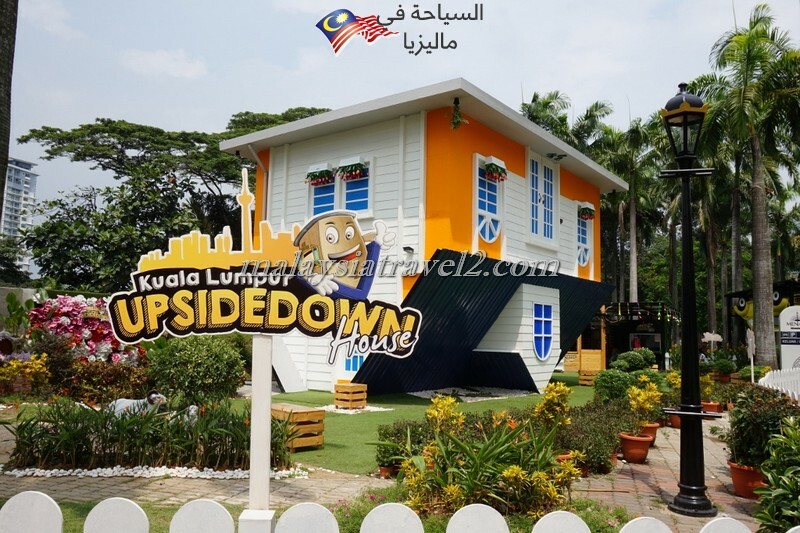 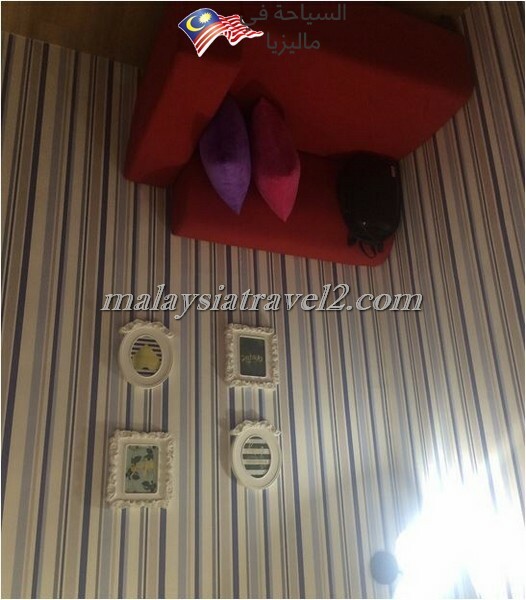 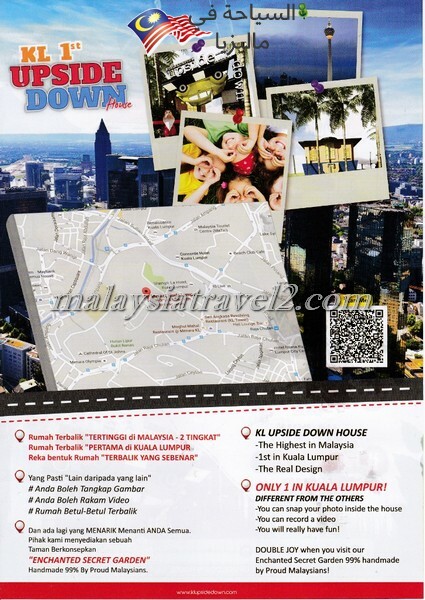 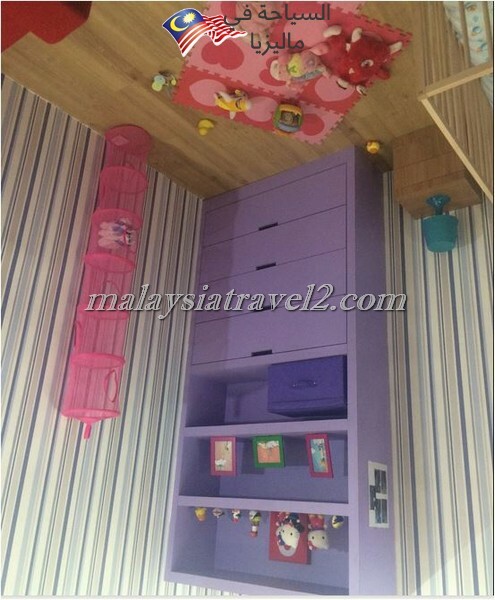 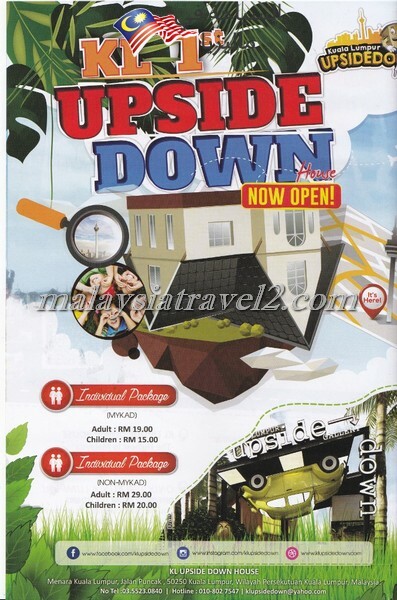 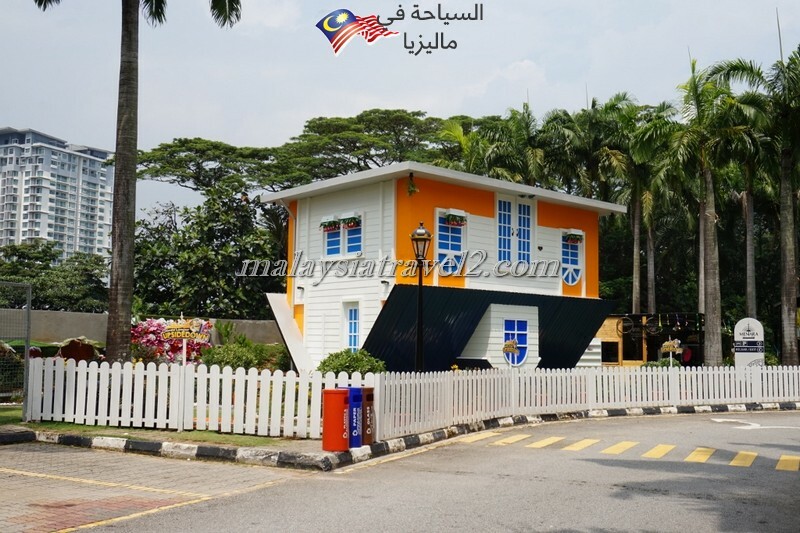 Located within the KL tower (Menara KL) area, the Kuala Lumpur Upside Down House is a 2-storey house where everything inside such as the furniture are placed in an upside down position. 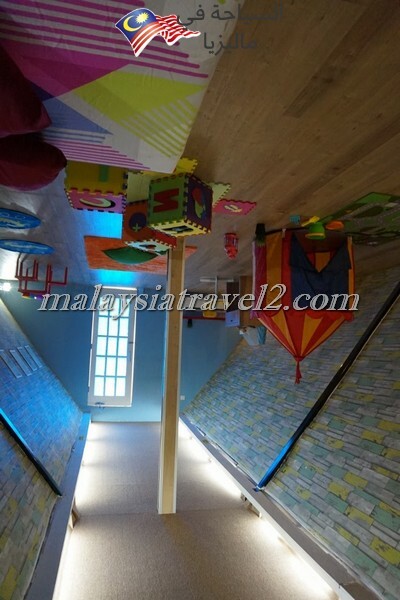 I think kids will enjoy this kind of place, but as an adult, i took less than 30 minutes to complete seeing everything. 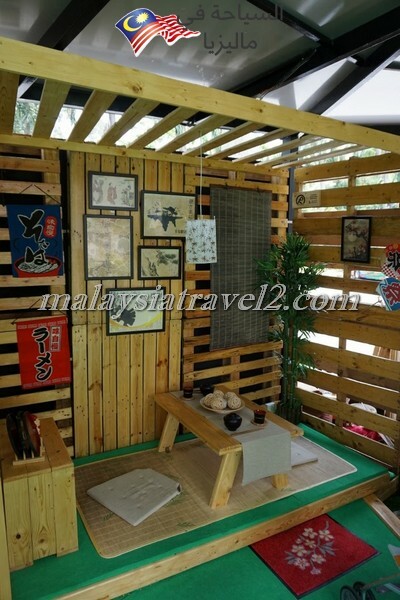 The garden is so beautiful and worth to take many photos there. 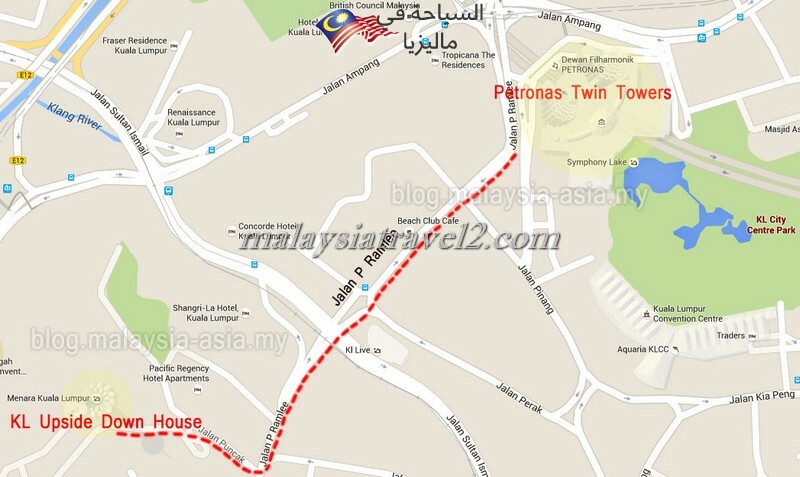 Avoid going to this place on the weekend as it can be really crowded.